Undesirable and potentially hazardous noise can be of major concern in a wide range of environments, including the work place and residential homes, and even in the car ride between. 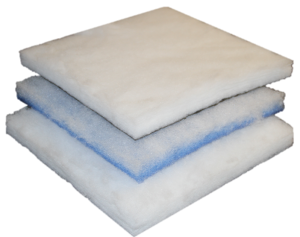 Fiberworx nonwoven products possess intrinsic properties that act as the optimal solution for all sound-absorbing applications. The structure of Fiberworx nonwovens contain pores on the micron and submicron scale. When sound waves pass through this complex network, acoustic energy is decreased due to frictional loss, momentum loss, and temperature fluctuation. Our needle-punching process creates a high number of very small size pores that form compact webs where sound waves are damped. The denier, or fineness, of nonwoven fibers can dramatically increase its acoustic performance. Low fiber diameter renders greater surface area and more sound absorption due to frictional viscosity and air vibration. With our multi-denier blending and low-denier capabilities, Fiberworx can customize the ideal acoustic nonwoven for each client. Not only does the fiber fineness render nonwoven products sound absorbing, but their shape can enhance acoustic damping as well. Fibers with a mixtures of various cross sectional shapes, round, trilobal, and 4DG, are more acoustically effective. Fiberworx can blend synthetic and natural fibers of various shapes to meet clients sound absorbing needs. One of the primary applications for nonwoven fibers lies in the material's thermal properties. Due to its heat management capacity, nonwovens can be found in nearly every market with insulation needs, from automotive to mattress. 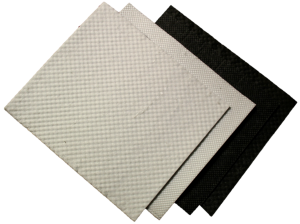 As a porous medium, nonwoven fibers must be treated as a mixture of a solid substance and the air that fills the bulk internal voids of its pores. The insulation properties of the fiber therefore depends heavily on the air within, including its low thermal conductivity. The low thermal conductivity renders Fiberworx nonwovens a valuable thermal insulator. Fiberworx nonwoven products can be specialized with our needle-punching process, during which fiber interlocking is achieved with barbed needles repeatedly passing into and out of the web. Increasing the punch-density, or speed of delivery roller per minute, results in a fiber capable of decreased heat transfer and increased thermal insulating. 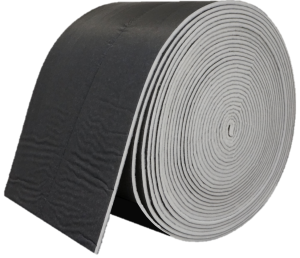 What makes Fiberworx nonwoven materials so applicable in such a wide array of markets is the flexible property of the polymers from which they are made. Their elasticity renders them malleable enough to form nearly any shape of nearly any rigidity. 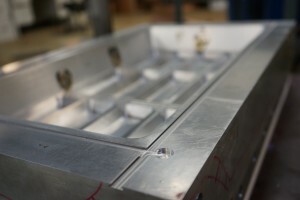 Realizing this potential, the Fiberworx team engineers our fibers through forming techniques that make the possibilities for their use endless. 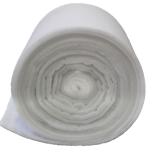 Once the ideal denier and blend are determined, Fiberworx can focus on engineering the perfect shape for your nonwoven materials. 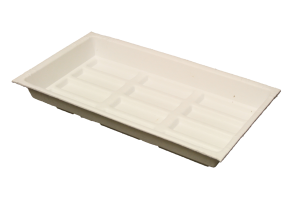 Batts of the desired specifications are processed in a laminator, after which they finally reach the die, where customization furthers. 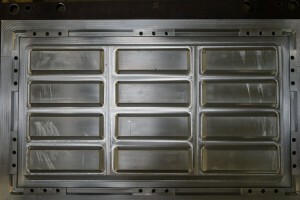 Fiberworx has extensive experience in die design, and can develop the die necessary for your product. Whether the desired final product requires a customized die, or an industry standard one, Fiberworx stamping machines can manufacture any number of your nonwoven products. 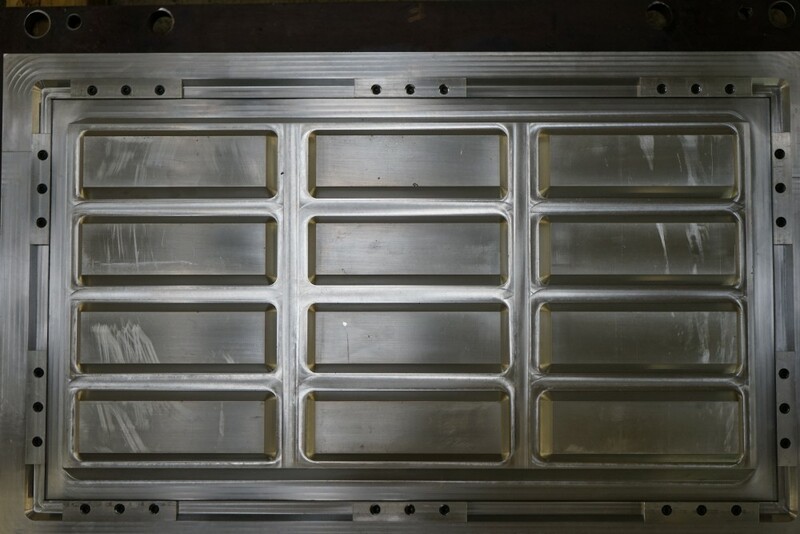 The stamping process has further specialization potential. 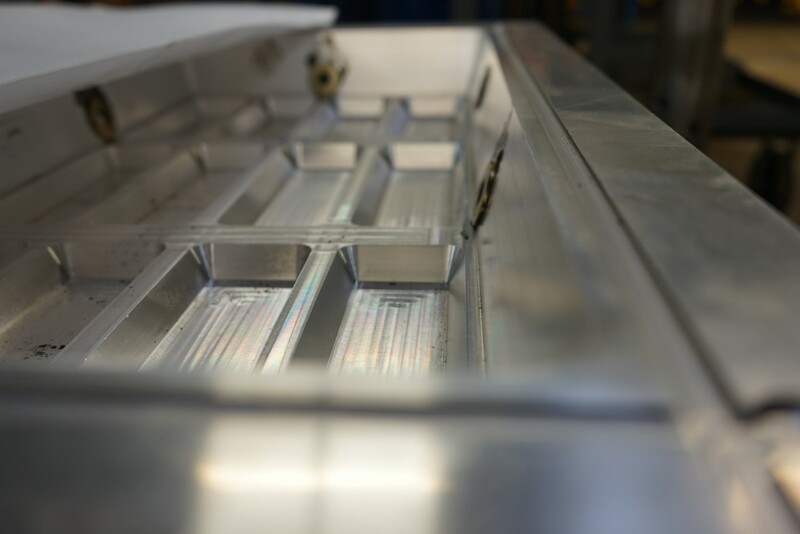 Fiberworx machines can stamp batts of any thickness, resulting in customer specific density and rigidity.